AllPro Painters has been designated as a top Painting Contractor in the Las Vegas, NV / Henderson / North Las Vegas area. This award reflects the company’s high standard of excellence. LAS VEGAS – Aug. 21, 2016 – PRLog — AllPro Painters has received the 2016 Best of Homeadvisor Award for Las Vegas, NV painting contractors. This distinction sets the company apart from other painters on the basis of quality, service and value. AllPro Painters has received similar awards from Angies List (2013 & 2014 Super Service Award) and Houzz (Best of 2014) over the years and continues to improve on its quality standards. AllPro Painters (www.allpropainters.com) is the leading residential and commercial painting contractor in Las Vegas, NV. They have painted 1000’s of homes, schools and businesses in the Las Vegas and Henderson, NV area as well as well-known hotel chains across the US such as Courtyard Marriott, Doubletree, Motel 6, Sheraton, and Worldmark brands. 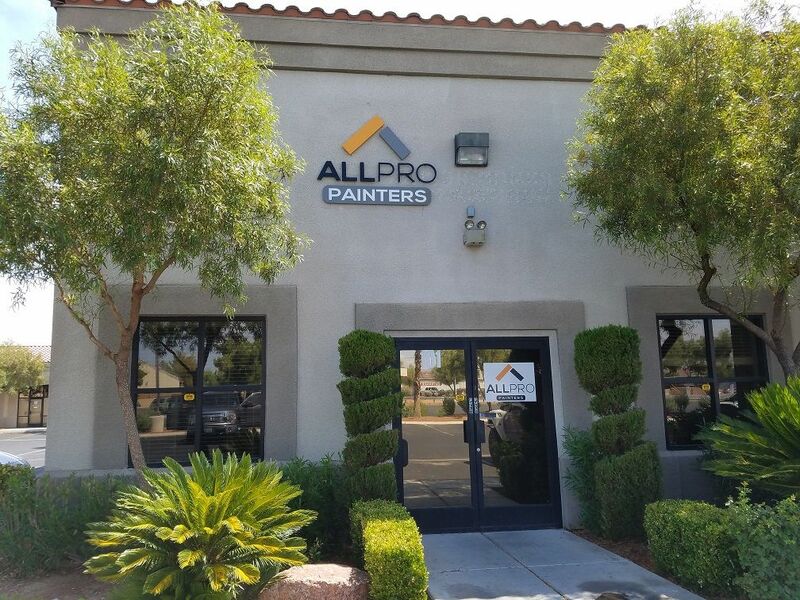 AllPro Painters specialize primarily in repaint but they also layout metal stud framing and hang, tape and texture drywall on new construction and tenant improvements. Experts in drywall repair, stucco repair, and cool deck repair, their professionals can return your home or business to its original like-new condition. HomeAdvisor.com is a local services home improvement marketplace providing homeowners the tools and resources for home repair, maintenance, and improvement projects. HomeAdvisor is based in Golden, Colo., and is an operating business of IAC.